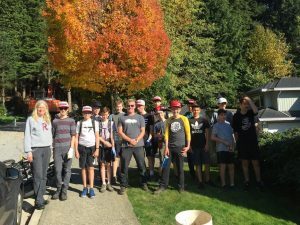 We couldn’t have asked for a more successful October! 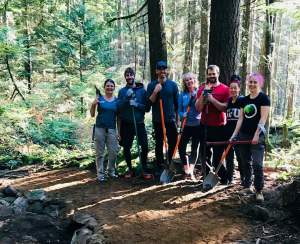 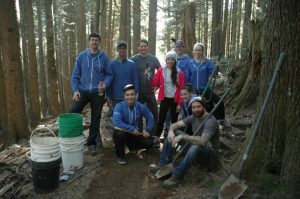 With just over 1000 volunteer hours going directly to the trails we have just passed 10,000 volunteer hours for 2018! 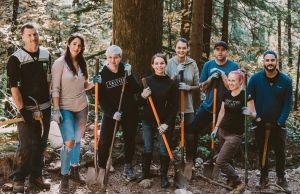 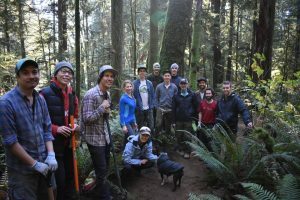 Thank you to everyone who joined us in the forest this past month to give some love to Fromme and Seymour by coming out to TAP days, Academy sessions and more! 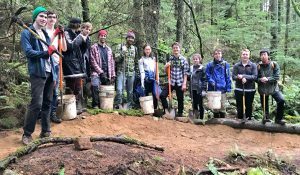 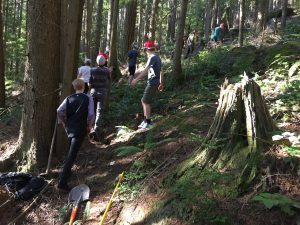 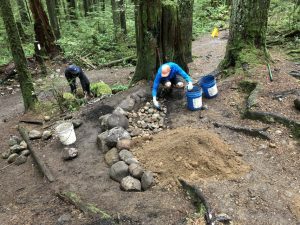 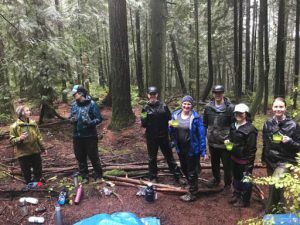 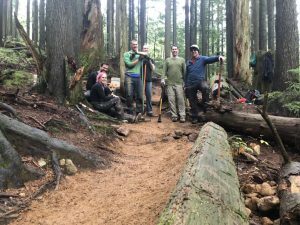 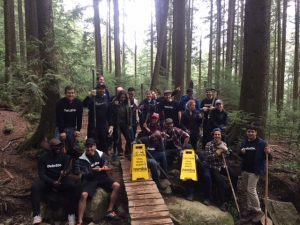 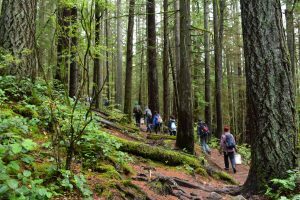 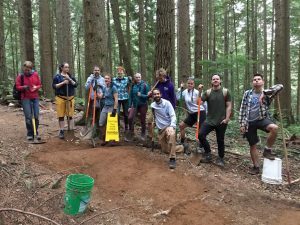 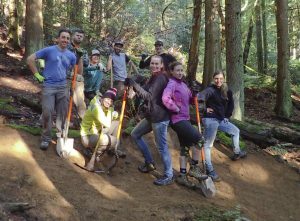 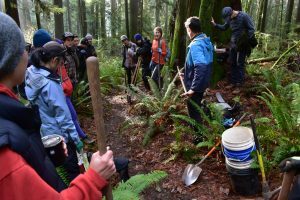 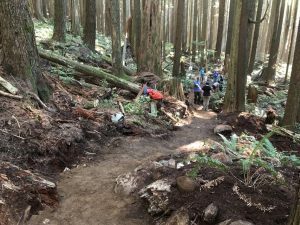 We also had a super successful Mutli-Trail-Pro-D-Day-Trail-Day (MTPDDTD for short) with high school students giving some love to The Skull on Fromme and High School league and Severed on Seymour. 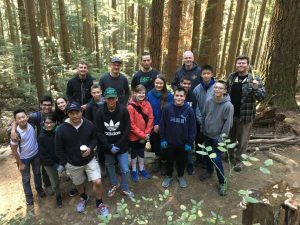 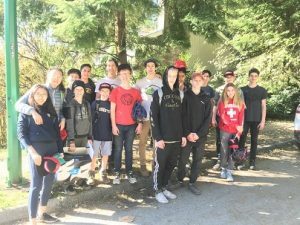 Students from Southridge School in Surrey also took part in the Youth Trail Stewards program! 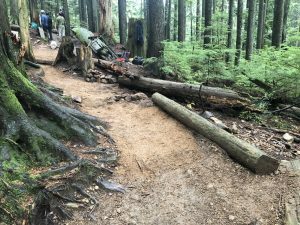 On the trail crew side of things, they’ve been working hard preparing for the Winter months by getting a whole bunch of cedar slats ready to go for new bridges and assorted woodwork. 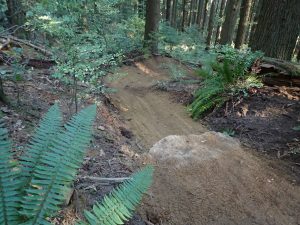 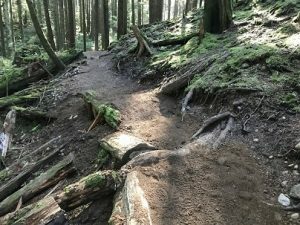 As well as starting work on the aMTB loop on Seymour. 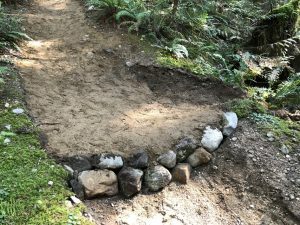 They’ve also constructed a reroute on For the Kids, as well as taking care of regular maintenance and water management on Dreamweaver, Natural High, Digger, Roadside Attraction, Ladies Only, Bobsled and Expresso.